After arriving in a new city, we often try and find a panoramic viewpoint for a bird’s eye view of our new home. 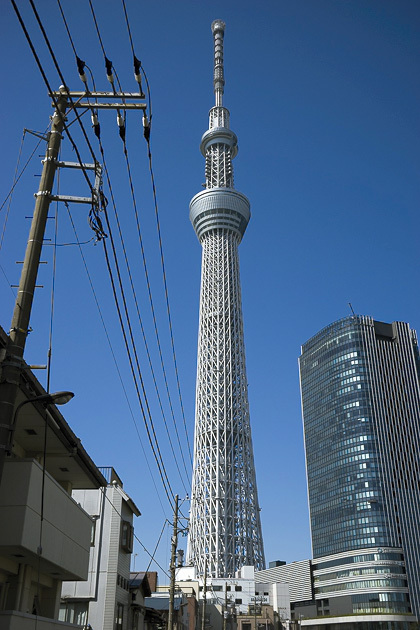 So our first activity in Tokyo was destined to be the SkyTree which, at 634 meters, is the world’s tallest tower. 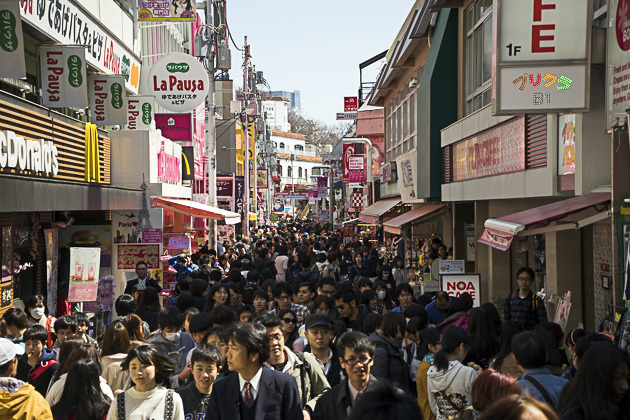 With over 60,000 employees and billions of dollars in yearly commerce, Tsukiji is the biggest fish market in the world. 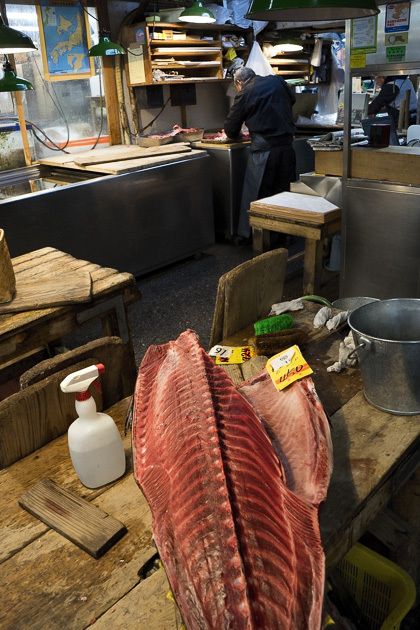 The action begins every morning at 3am, as shipments of fresh and frozen fish from around the world arrive over land and sea. 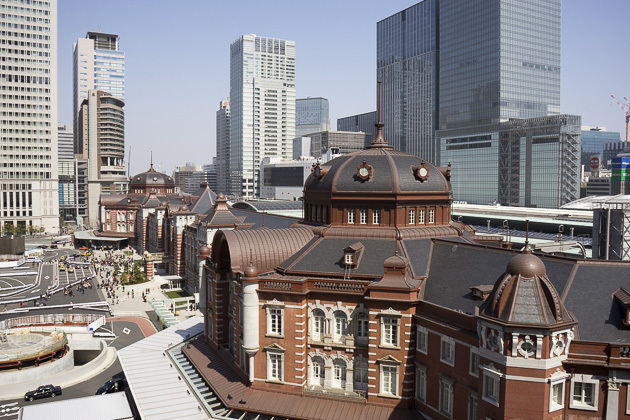 When Tokyo Station opened in 1914, it served four trains. But just like the city itself, the station has grown a little. Today, the sprawling station in the middle of the city serves an almost incomprehensible 3000 trains, every single day. 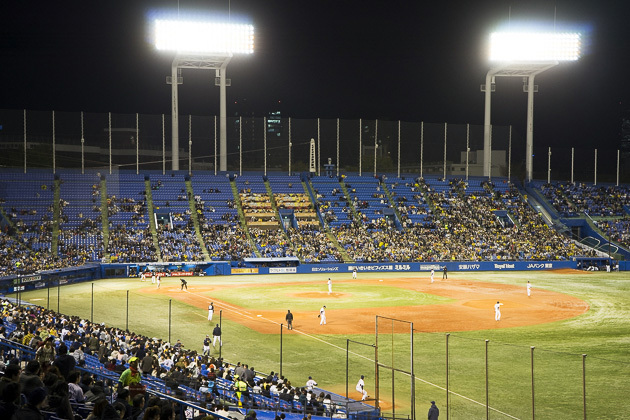 Sumo wrestling might be the country’s most traditional pastime and soccer is gaining ground every year, but Japan’s sporting obsession has long been baseball. 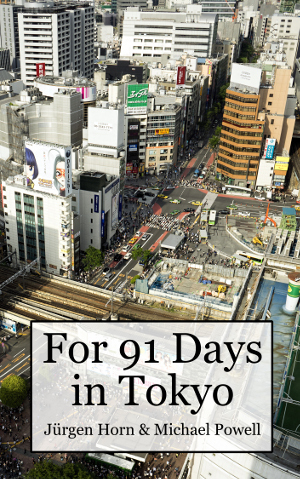 I always love a trip to the ballpark, so we visited the Meiji Jingu Stadium for a match between the Yakult Swallows and the Hanshin Tigers. 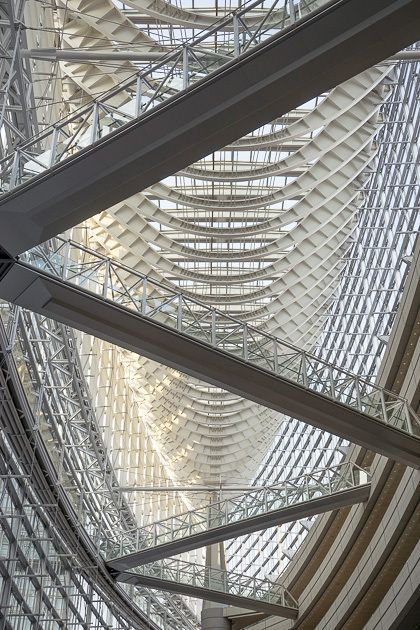 Built in 1997 by Argentine-American architect Raphael Viñoly, the Tokyo International Forum is found in the center of the city, next to Tokyo Station. The spacious exhibition hall stretches across four buildings connected by a curving glass roof. Steel, glass, sharp angles and plenty of light make the complex ideal for a photographer.